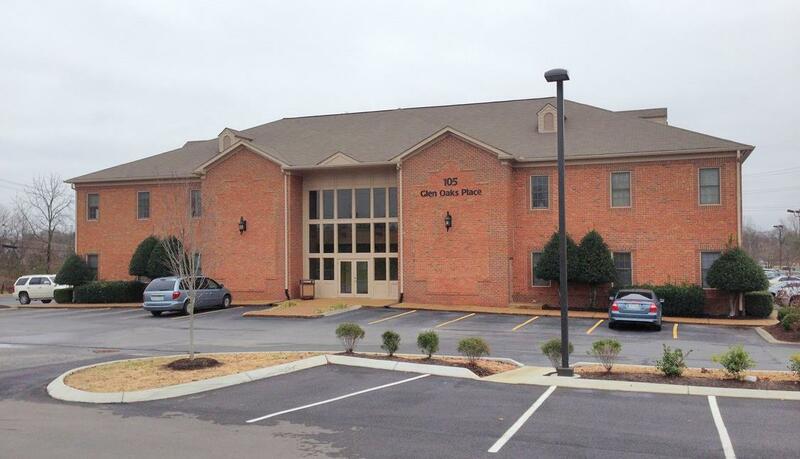 Medical office suite located across the street from Hendersonville Hospital. Waiting room, business office, 4 treatment rooms, nurses station, lab, 2 private offices, patient and private restrooms, break room. Offered by Weichert, Realtors - Southern Realty Partners. Copyright 2019 RealTracs, Inc. Information Is Believed To Be Accurate But Not Guaranteed.